T4F has announced that tonight's engagement of Madonna on December 3 at River Plate Stadium in Buenos Aires has been postponed due to unforeseen technical difficulties. However, in order not to disappoint any of her fans, Madonna has moved around her schedule so that all four shows in Buenos Aires will be performed. The new schedule will be as follows: Madonna will perform at River Plate Stadium on December 4, 5, 7 and 8. Please note that tickets for tonight's performance, December 3, will be honored on Friday, December 5. In addition, please note that tickets for Saturday, December 6 will be honored on Monday, December 8. With this revised schedule, Madonna is happy to accommodate her many fans. The shows will continue to be filmed for later broadcast. 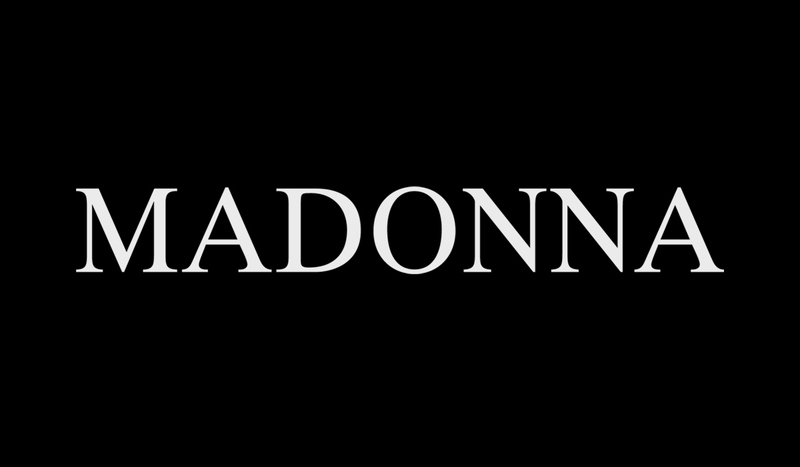 The support and understanding of the many fans of Madonna is most greatly appreciated. She looks forward to performing all four shows on this historic run at the famous River Plate Stadium. - Fans holding tickets for Wednesday, December 3 will attend the show on Friday, December 5. - Fans holding tickets for Thursday, December 4 will attend the show on Thursday, December 4. - Fans holding tickets for Saturday, December 6 will attend the show on Monday, December 8. - Fans holding tickets for Sunday, December 7 will attend the show on Sunday, December 7.